With their award winning restaurant at Fernhill, Savoury Fare Athlone has been serving up tasty treats, delicious dishes and cakes and coffees and a firm favourite for breakfast, brunch and lunch. With great food and customer service at their core, Savoury Fare serves homemade, high quality wholesome food daily. From firm favourites to daily specials, their dishes are sure to satisfy whether you dine in their restaurants or take away. Expect a warm welcome and food you love at Savoury Fare! Open Monday to Saturday, 9am – 6pm and Sunday, 10.30am – 6pm. 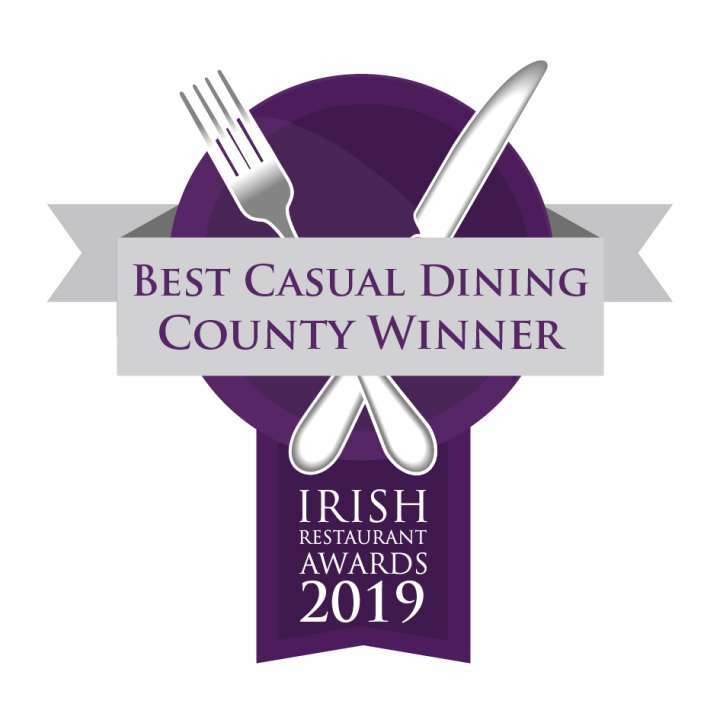 Savoury Fare at Fernhill was voted Best Casual Dining Westmeath at the Restaurant Association of Ireland Food Oscars Awards 2019.